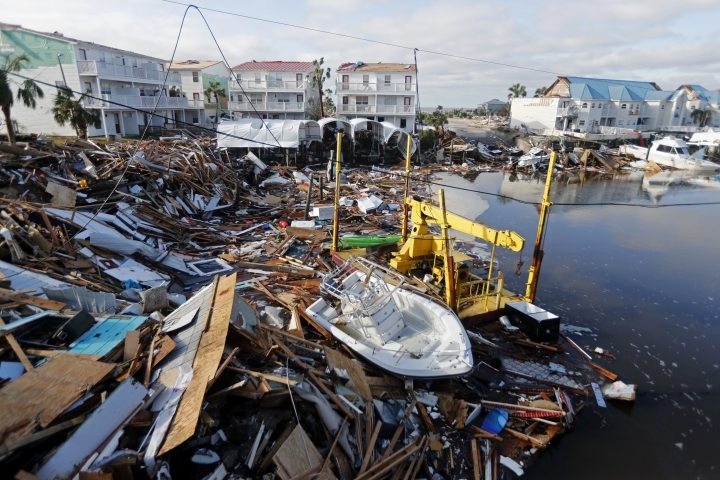 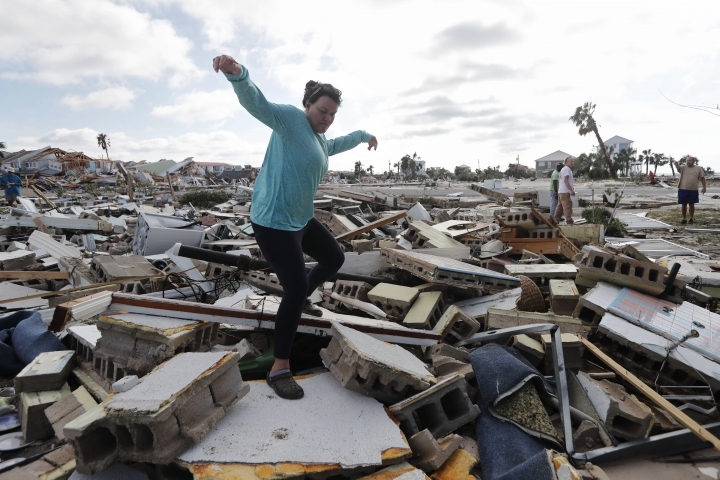 MEXICO BEACH, Fla. — Residents of Mexico Beach that stayed during the storm are emerging from the debris with harrowing tales. 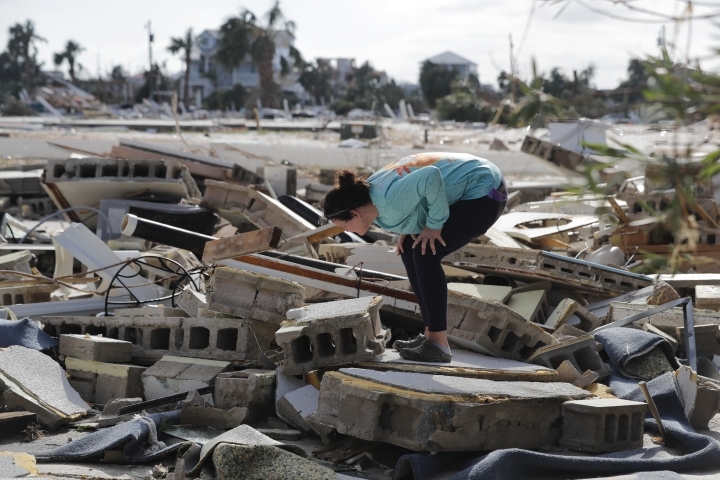 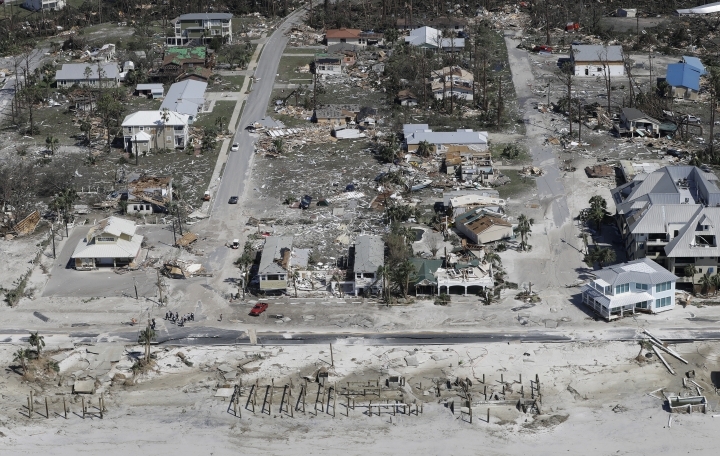 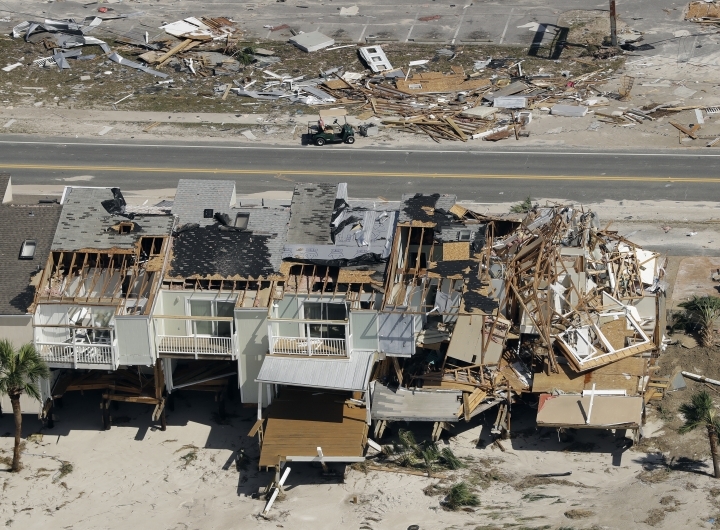 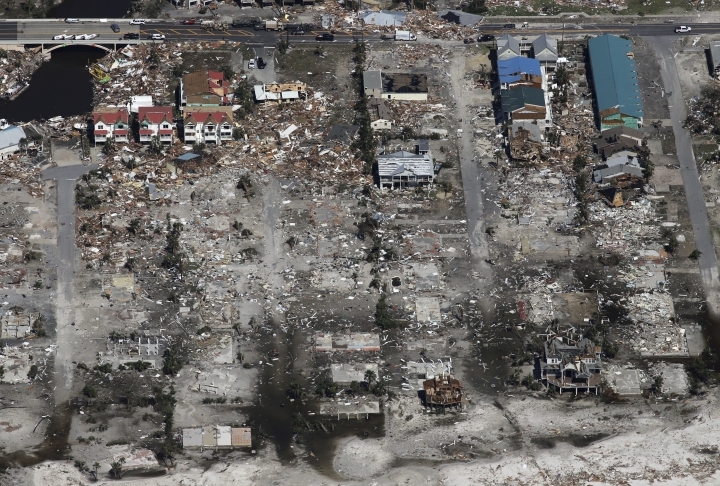 Others, who evacuated, are coming to grips with the fact that much of their community was destroyed by Hurricane Michael. 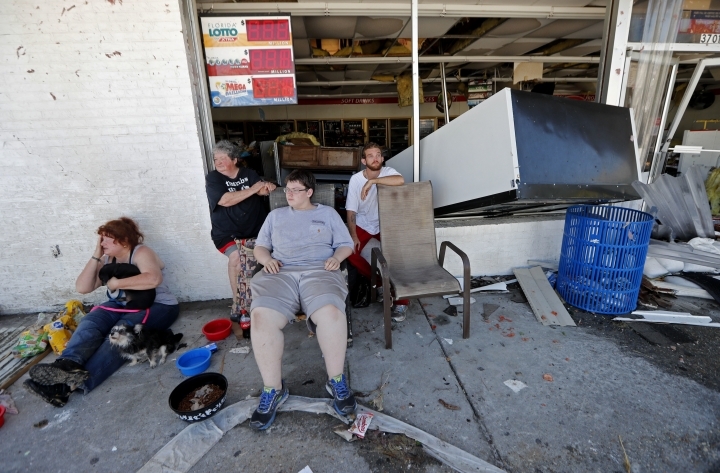 Dawn Vickers, her teenage son, and her mother, didn't evacuate. 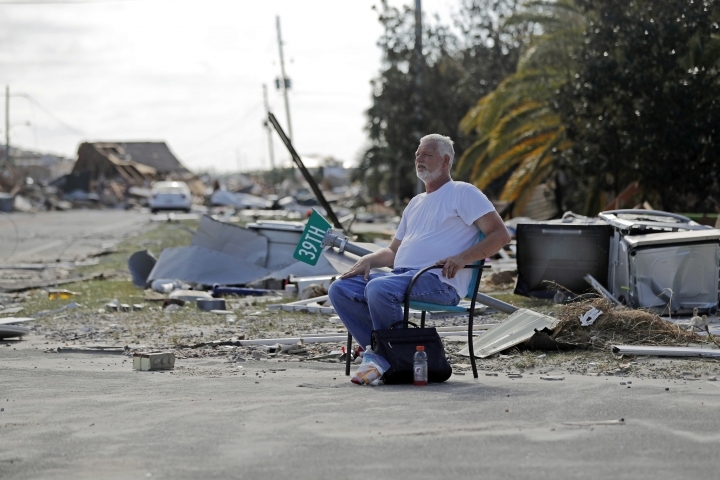 They were joined during the storm by a friend who lived on a houseboat. 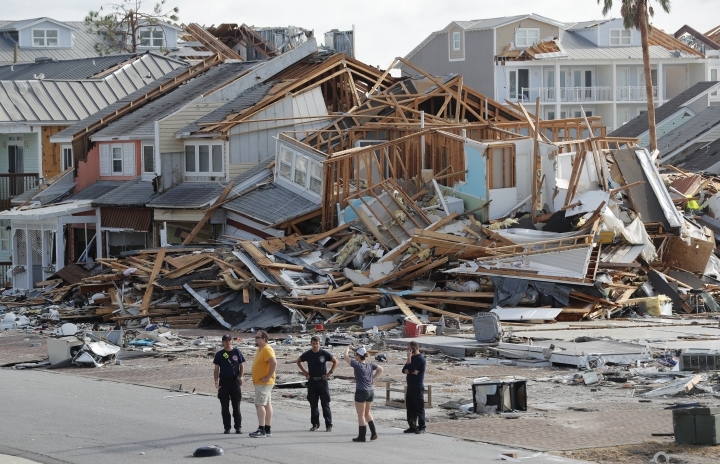 At one particularly violent point in the storm, Vickers looked out the window and thought a tree was moving — but it was really her house, ripped off the foundation.